We have a wide assortment of costumes available for hire for parties or other theatrical productions. 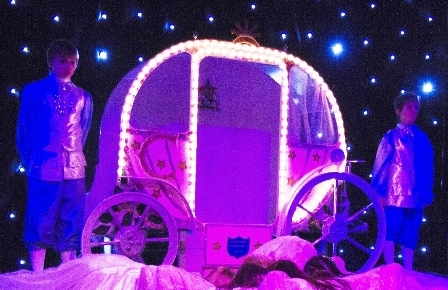 We also have props for hire, including ‘Cinderella’s coach’ . Enquiries about props to the ‘contact us’ link at the foot of this page, please.